Another day, another potential leak about the 2020 Corvette C8 despite GM trying to keep everything about its new mid-engine supercar under wraps. 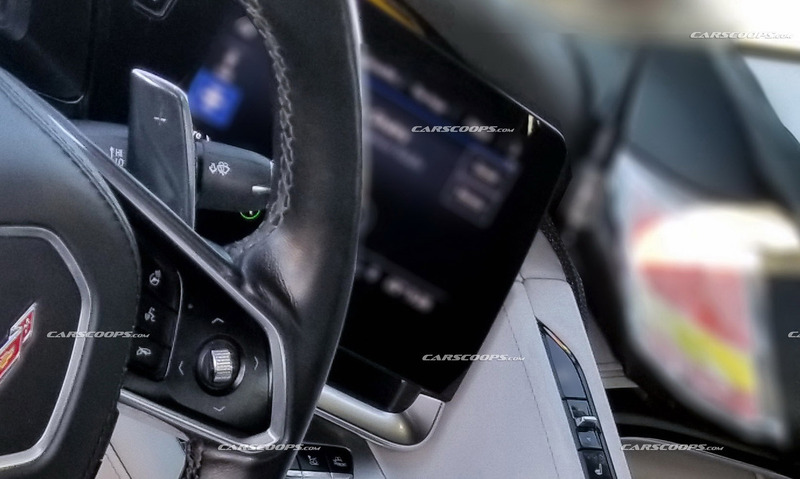 So far it’s not going that great for them, with reader Nicolas pointing us toward Corvetteforum where a member claims to have legit screenshots of the model’s options list, color finishes and other technical details. The same tip was sent to other outlets as well and it should be taken with a grain of salt, but we must admit it looks somewhat convincing at a first glance. The images allegedly show an early version of the Corvette C8’s order sheet, which in our case includes just one engine option coded as LT2 and a new eight-speed dual-clutch transmission under the M1L code. The LT2 sounds like the upgraded 6.2-liter V8 engine that’s expected to be featured in the base versions of the mid-engine C8 -that will retain the Stingray moniker– with at least 500hp. 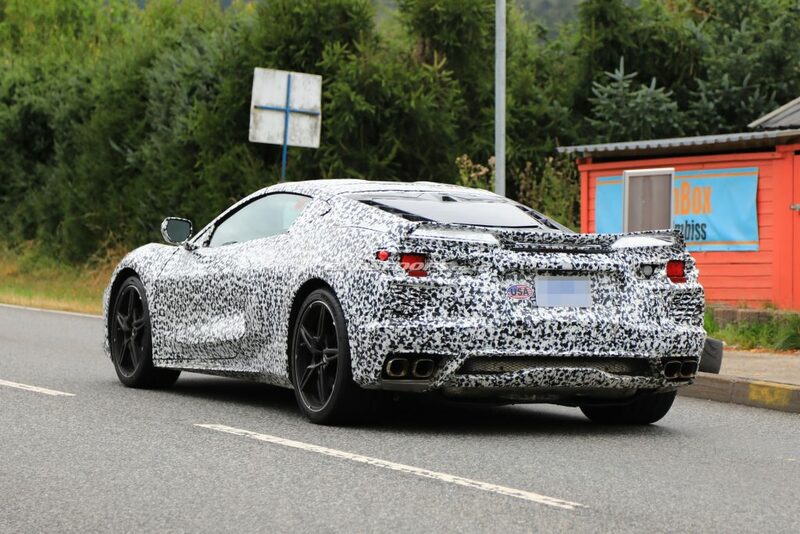 Customers will be offered two rear-axle ratios of 3.62 and 3.80 according to the document, which are much taller than what you get in the current C7, as discovered by Jalopnik. Oh, and there’s no manual option. According to the same spec sheet, customers will be given the choice between three suspension options: the standard passive setup (FE1), the Z51 Performance (FE3) and the Z51 with Magnetic Ride Control (FE4). There are two tire options, with the base one measuring 245/35 at the front and 305/30s at the back. Wheels are 19 inches at the front and 20 inches at the back. The second option is either a typo or it reveals that the new Corvette C8 will come with 10-inch wheels at the front. We hope for the former. We also find two options for the seats: the first one is described as “Competition Sport Bucket” and the second one as “body contoured GT2 Bucket”. The latter can be dressed in 20 different colors either in suede or leather. The color palette of the new C8 includes no less than 12 different options, which are then combined with at least four options for the roof. The latter includes a naked carbon fiber option and a transparent top. Finally we have an order sheet that describes the Corvette C8 as a 2020MY. All the codes of the options appear legit, including a 12-inch digital instrument cluster, a Z51 Performance Package, an electronic limited-slip differential and more. However, the car in question here is finished in Accelerate Yellow metallic over a Morello Red interior with yellow seat belts, making us believer that either this is a mock up of an order sheet or someone really wants to scorch every retina available in his hometown.